Shawn Moran, Art Del Cueto, and Chris Cabrera host this week’s show and start off with a discussion of the Rio Grande ... See More Valley and why agents love it. They also talk, albeit without any real basis of knowledge, about weapons that are banned in California. The Nogales International publishes another article about Border Patrol agents carrying rifles. 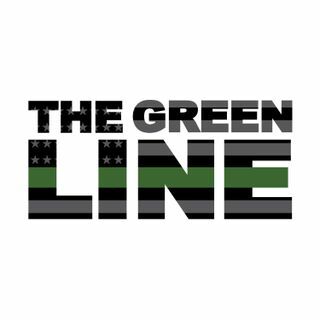 Shawn also discusses The Green Line winning another award for the podcast.